Judy is using Smore newsletters to spread the word online. The big change was, it changed everyone's view of earth and the way they think. The Scientific Revolution refers to historical changes in thought and belief to change in social organizations. Capernicus declared heliocentric Cosmos. Heliocantric is when the sun is in the center of all of the other planets. The Scientific Revolution ended with Isaac Newton, who proposed universal laws. The Universal law is the law of gravitation. It all started with Newton sitting under an apple tree, to an apple falling on his head, and suddenly he thought of the Universal Law of Gravitation. While he was observing the tree he started to think: The apple is accelerated, since its velocity changes from zero as it is hanging on the tree and moves towards the ground. By Newton's 2nd law, he thinks there must be a force on the apple to cause the acceleration. This force is called gravity. This theory led to the thought that the moon orbits around earth because the acceleration due to gravity. This picture shows the sun in the center of all other planets. 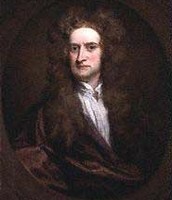 This picture shows Newton sitting under an apple tree, observing the apple fall to towards the ground due to gravitation. This picture shows a normal person questioning the Pope now that he knows of the new discoveries. Who were the people associated with the change? 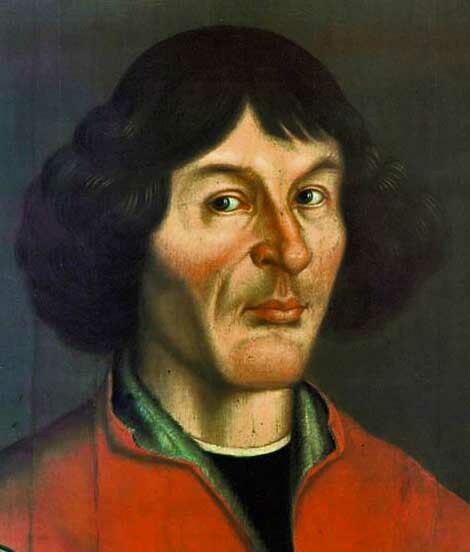 Capernicus was born in 1473 and died in 1543. He studied Heliocentric view instead of Geocentric view. Capernicus finally published his thoughts and views on Revolutions of Heavenly Spheres near his death. He was condemned to all levels of Christianity. 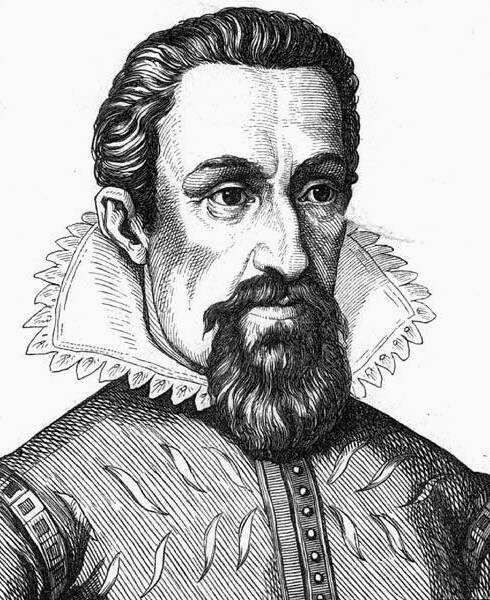 Kepler formed 3 laws on planetary motion and decided to prove his findings through math. He finds answers for the truth through experimentation. Galileo improved the microscope. 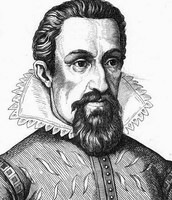 He proved Capernicus's Heliocentric theory. 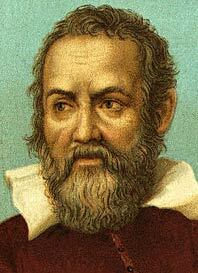 Galileo brought forth the experimental method. He was later threatened by the church and was under house arrest because they were scared of what he could do with his findings. 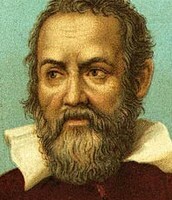 Galileo died shortly after he was put under house arrest. Newton wrote the principal on the Universal Gravitation. 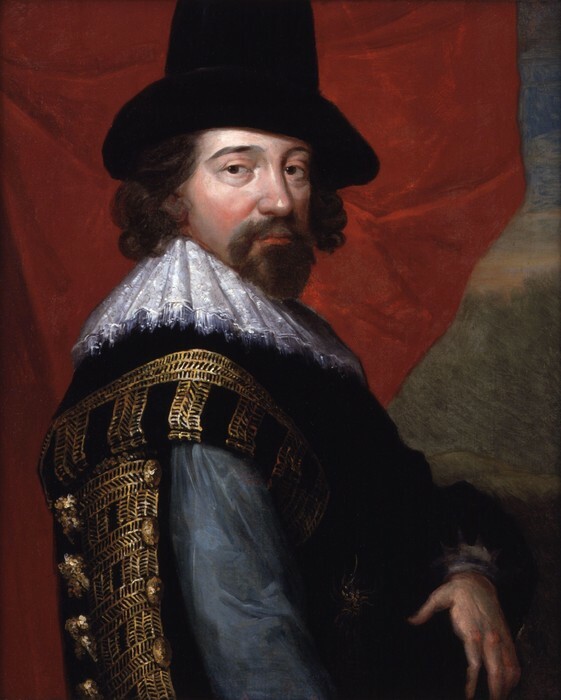 He proposed the universe was unified in one majestic system. 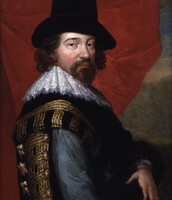 Bacon believed inductive method was the way to go. He believed that you need empirical experimental research. Bacon was the father of empiricism. He believed that in order to prove your point/theory, you had to collect and compare information. 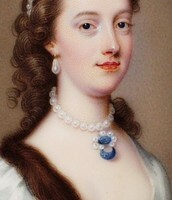 Cavendish and Winkelmann encouraged other women to contribute to the field of science. How did the change impact society at the time? 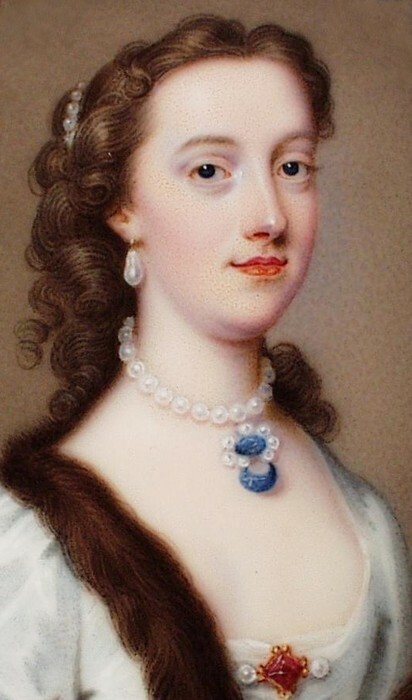 It affected the religious beliefs of the church and the social ranking system that was used before the revolution. It also changed the perspective of many people. The people believed you can get rid of your sins by paying the church. They also believed that the Pope was always right and was telling them the right thing. 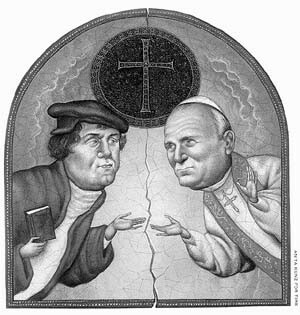 Some people were excited about the discoveries while others were terrified of what they don't know, and questioned what else the Pope and church could be hiding. People soon started to question what the King, Pope, and church has been telling them. This was a negative change for the king and government because as people start to learn more about the natural world, they fear the people might overthrow them. This was also a negative change for the church and Pope because the people became concerned about the false information they've been given and start to question everything. How is that a change evidenced in today's modern society?